It’s the one that they want ! The musical Grease is to be the star attraction on Harmony of the Seas, which will be the biggest cruise ship in the world when it launches in May, and will also be performed on Independence of the Seas next summer. Royal Caribbean’s announcement follows the trend set by musicals Hairspray, Chicago, We Will Rock You, and Mamma Mia! All of which have been produced on their ships. More than 100,000 passengers will get the chance to see Grease on board Harmony next summer, before the ship leaves for the Caribbean. 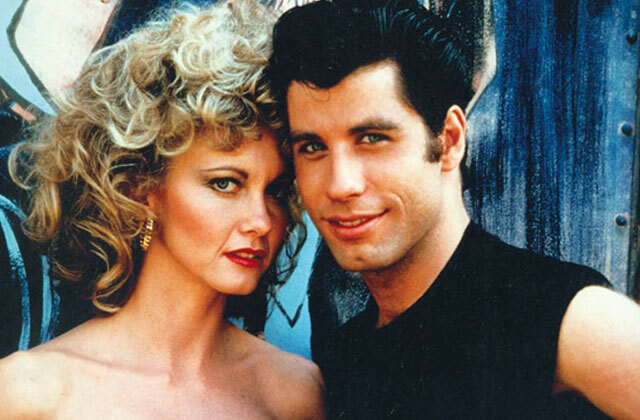 The musical was originally produced on stage in 1971, but most people remember the 1978 film version starring John Travolta and Olivia Newton-John (pictured above). This new production of Grease will be staged by award-winning director and choreographer, Karen Bruce, who won an Olivier Award for her choreography of Pacific Overtures at the Donmar Warehouse and Best Choreographer at Premios del Teatro Musical for her work on Saturday Night Fever. The cast begin rehearsals in February in Miami, in preparation for the launch of Harmony of the Seas and the show’s premiere on Independence of the Seas two months later.